The key component linking passion to discipline is focus. As an innovator, you could possess the passion but lack the discipline to achieve what it is you want. As a problem solver you could possess the greatest level of discipline, but without passion you may never reach the level of success you desire. 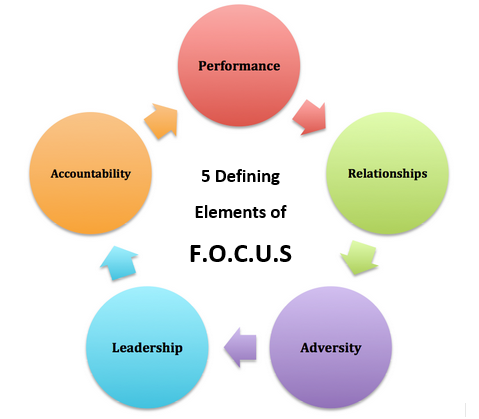 Focus helps you bring together passion and discipline, manage expectations while doing so, and gives you reason to continually push forward to successfully execute your plan. When you completely focus on the task at hand, amazing things begin to happen and the results are phenomenal. Physically, mentally, emotionally and spiritually life changes, self-esteem grows, and the sense of worth becomes obtainable. It’s when you’re out of focus that tasks become daunting, the journey becomes long and the wait becomes unbearable as you’re being consumed by the things that surround you. 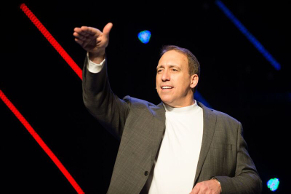 Rich is a trusted thought leader who engages individuals through personal and business challenges by simply applying the concept of F.O.C.U.S. (First Opportunity to Create Unlimited Success). Rich’s F.O.C.U.S. of ONE keynote takes you through the five defining elements of F.O.C.U.S. – performance, accountability, relationships, leadership and adversity – in an interactive, motivating and entertaining presentation, customized for your individual or organizational goals. Contact Rich to discuss your next event and how we can inspire your group to exceed your company’s productivity and profitability goals.